War is chaos. Those who succeed embrace the chaos as a rich canvas of opportunity that an organized and well led force can rapidly exploit. The attached article was first published in the February 1996 Marine Corps Gazette. In it I discuss Task Force X-Ray during Operation Desert Storm, the largest Helicopter Assault by the United States Marine Corps since Vietnam. 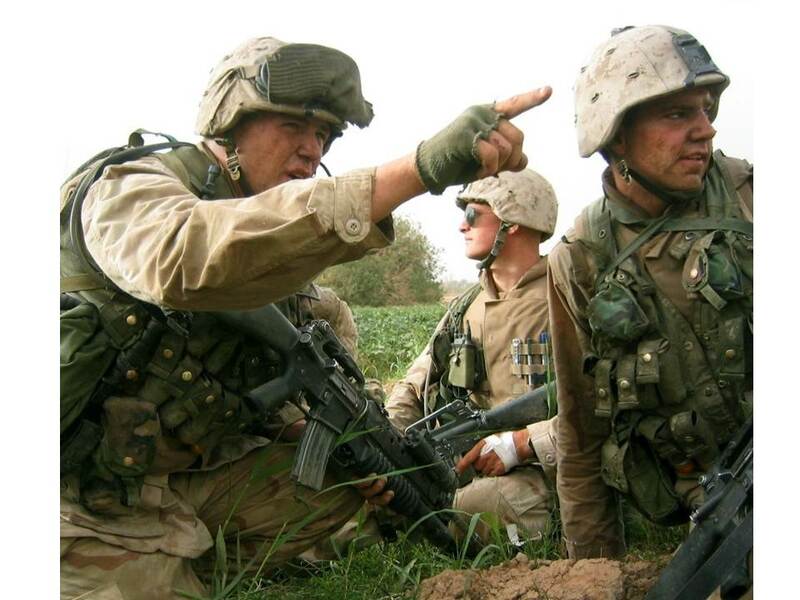 The mission stands as a parable for the chaos of battle, first encounters in particular, and how to rapidly learn from mistakes for future institutional success. This article and a companion piece by an involved aviator have been incorporated into several critical analyses of Marine Corps Heliborne Assault tactics, and led to major revisions of pre-deployment training for operating forces. I also like to think this discussion had a part in the eventual adoption of the MV-22 Osprey by the U.S. Marine Corps. But now we were hit by a far more perplexing challenge. Having thoroughly defeated the “evil empire” of Saddam, we had effectively stripped away all vestiges of his Orwellian dictator-ship, leaving only . . . us. What to do for an encore? We were now the single center of authority. In a blinding flash, we had become the local government, the utilities, the banks, the information bureau, the health care provider, the police, the court system, even the dogcatchers. We were it. Just over 1,000 Marines, soldiers,and sailors comprising our battalion task force became responsible for an area and population the size of Manhattan Island. Very happy to have appeared on the Dylan Ratigan Show on MSNBC about matching Veterans to clean energy.